1. A concern for outsiders. Small churches are a family. 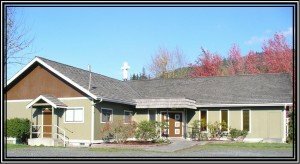 I know of a small church that has been functioning with give or take 20 members, most of them related to the same family, and it has been that way for most of the church’s existence. I’ve preached there on a few occasions when they needed an ordained pastor for communion (a requirement in my tribe). The cemetery next door has graves for multiple generations of this family. About 2 years ago, they called their first pastor. I spoke with their new pastor this week and he mentioned to me that the family system is so tight, they take care of themselves. 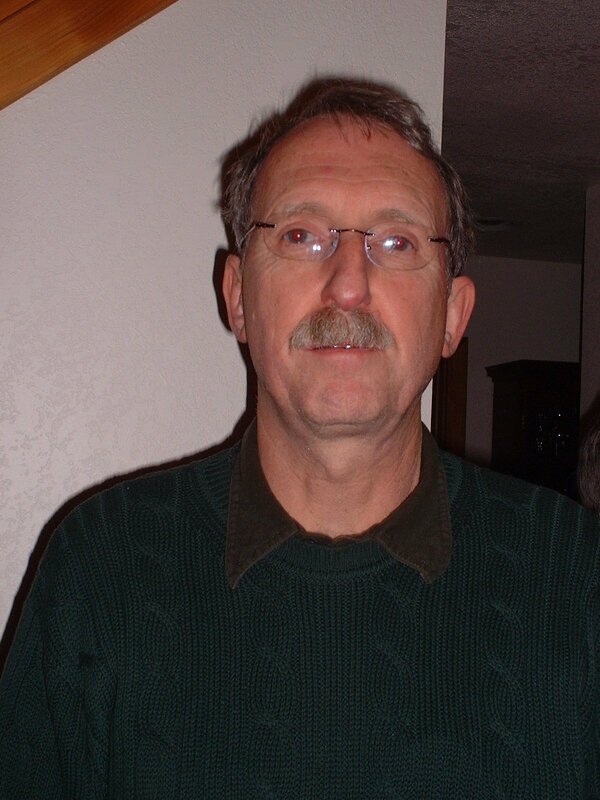 He often learns about members in the hospital after they get out, or prayer needs from reading the bulletin that Sunday. Even though he is their pastor, the members still haven’t let him in that system. They have been so used to taking care of themselves, that even the pastor feels disconnected. For a church like this to turn around and grow into a new phase of life, Crandall observes that a pastor can’t just proclaim the importance of outreach, but lead the way. “The pastor needs to engage in personal outreach and evangelism, most naturally to those who constitute the ‘extended family’ of the members. . . . Pastors who visit, reach out, and invite open the door outward and lead the way for the congregation to follow” (69). 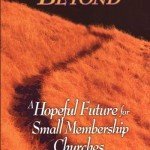 Who are the people around us who are not involved in church? Why do you suppose they do not attend? 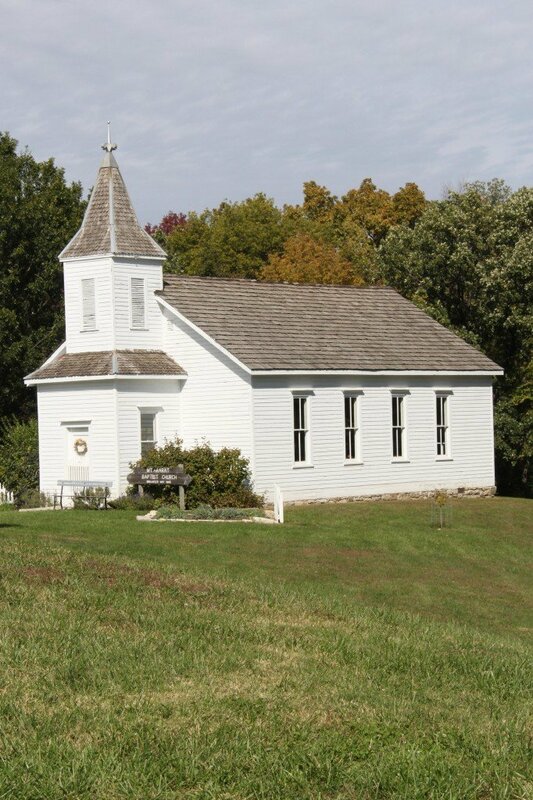 What difference might it make in our community if this church was overflowing? What problems exist in our community that need to be addressed? Can we do something about them? 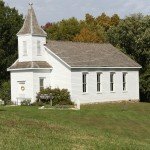 For my pastor friend in the small country church, his challenge is helping that congregation think of other people besides themselves. They have been self-maintaining for so long that they haven’t included their pastor, even after two years. They may welcome a new visitor on a Sunday, but that family system remains so tight that adoption won’t happen. This isn’t a problem with just small churches — we have attended a church of 3,000 members that doesn’t use small groups. After 18 months, we still haven’t been adopted and still only know about 4-5 people by name. Even my Sunday school teacher had to ask me last week what my wife’s name was. To reach new people, there must be an expansion of the family — adoption. 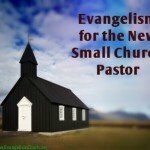 Evangelism in a small church is people centered. Larger churches have resources and programming that can attract and integrate people, but the small church attracts people through the personal contacts and relational warmth of its members. 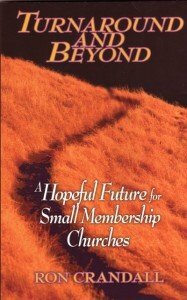 Crandall’s study revealed a list of growth factors in smaller churches (p. 84). There were 20 of them, but grouped into 3 themes. Intentional outreach: ongoing effort to contact and invite people to join the pastor and members to seek God’s blessing, pay attention to God’s word, and love and serve one another. Giving new persons a place in the family. Laypersons are being trained and equipped to discover the joy of reaching out, and giving leadership to the congregation. Behind all this suggests the role of hospitality and welcoming visitors to the church. Crandall goes on to talk about hospitality, visitation, and attractional models of church growth, but also includes a section of ministries that engage the community. There is both an attractional and missional component to effect people reaching, even for a small church. He is also good at pointing out that laypersons and pastors need also to look for those moments when the gospel can be verbally explained. “When these programs were also used as contact points to talk about personal faith and invite people to church, they became important points of entry for new people looking for a place in God’s family” (96). Effective Christian witness involves many forms of mission and ministry, but the core of our witness is still that message of salvation and hope that no other organization can offer. The heartbeat of every Christian congregation must be reflected int he words ‘offer them Christ’ if it can call itself alive and well.